St. Edward’s is invested in your success. 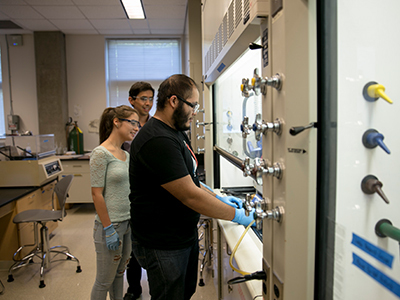 Whether you’re an undergraduate or graduate student, our close-knit academic community has a robust support system in place to help you adjust to (and excel at) college. 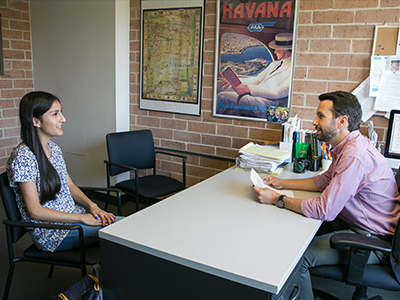 Your academic advisor will help you choose your classes, discover the right major or graduate program and adjust to college life. ACE also offers peer tutoring and supplemental instruction to provide that extra boost you need to succeed in your tougher classes. 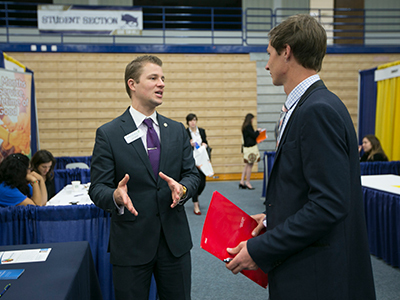 Your career advisor will help you with your resume and cover letter, find an internship or job, strengthen your interview skills and provide valuable networking opportunities. 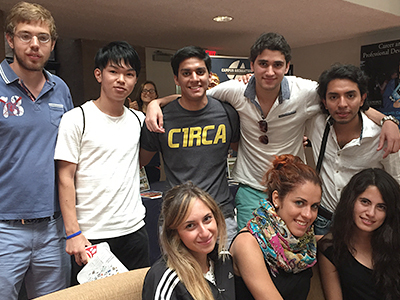 International Student Services supports and advocates for international students on campus. We advise on F/J visas, immigration regulations, life in the U.S., work authorization and more. Learn more about resources for international students. 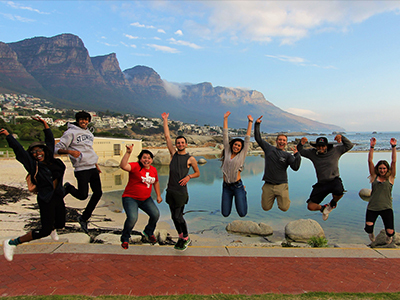 GEO supports both international and study abroad students through advising, processing, cultural adjustment and more. Students can study, write and conduct research in the Munday Library. 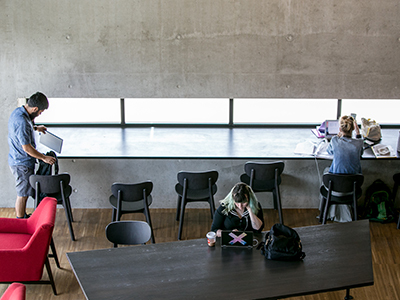 The library offers approximately 150 computers, free printing, quiet zones and 16 private study rooms. From medical school to engineering to law, pre-professional tracks in our undergraduate programs prepare you for a professional degree. A pre-professional track is a series of courses taken in addition to the required curriculum in your major that ensures you'll be ready for the next step in your professional career. Learn more about our pre-professional tracks. 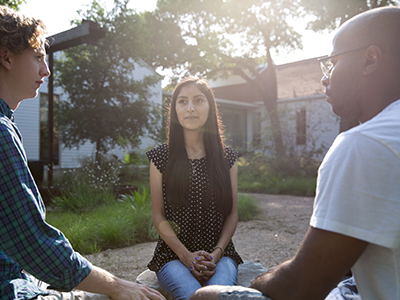 When you first apply for admission, you’ll be assigned a financial advisor who can help you plan to finance your education (including the process of applying for financial assistance). Need help with transferring your credits, registering for courses, getting academic support for a challenging class, or understanding your college expenses and financial aid? 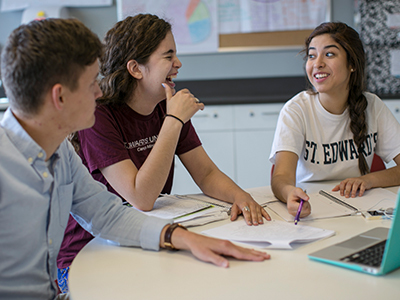 Your transfer counselor will work with you from the time you enroll through your first semester to make sure you experience a seamless transition to St. Edward’s. Take advantage of our support services for transfer students. 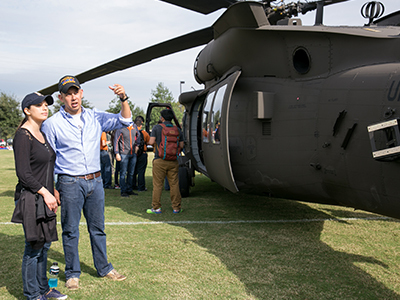 Our Veterans Affairs Office walks veterans through their benefits and can answer any questions about eligibility, payments or tutoring. 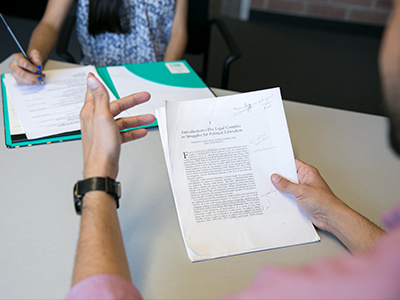 Students can meet one-on-one with experienced writing instructors to refresh their writing skills and learn to master academic papers. The Writing Center is available by appointment or walk-in seven days a week, including evenings. The Online Writing Lab (OWL) is also a convenient option for students who need help with papers while away from campus. 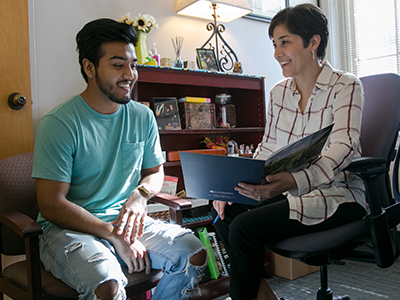 Learn how four offices across the hilltop help students meet the demands of college with resources that support students’ academic success and wellbeing.